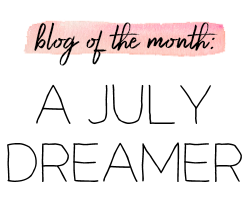 I wanted to get this post up on Friday, but I got hit with a migraine and I just did not want to sit at my laptop. That's another thing- I'm back on my super old and super slow laptop. The desktop monitor that I prefer to edit on decided that it just did not want to work. Luckily, the hard drive of the computer still works so I haven't lost anything. That would have been a lot worse. Been there, done that. Thank goodness for having a backup with my laptop. Old and ancient, but it gets the job done! 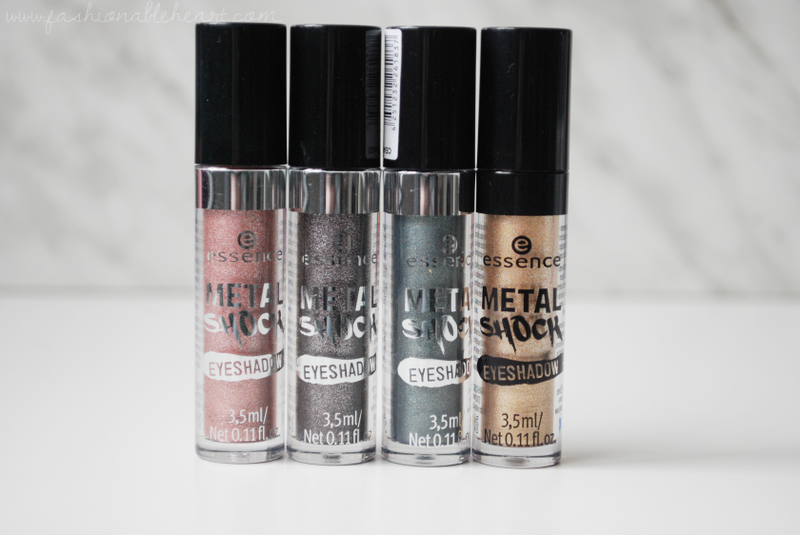 I'm finally getting around to posting my swatches of the Essence Makeup Metal Shock Shadows. I have four so far in Stars & Stories, Galaxy Rocks, Supernova, and Solar Explosion. 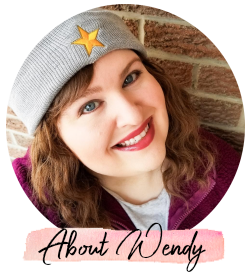 For a spoiler as to if this is a positive review or not, you must be new because these have been featured in several of my favorites posts. I adore these! My collection may grow past these four in the next while. The price point is right at give or take $5! I get mine at Shoppers Drug Mart. Of the four shades I have, Stars & Stories and Solar Explosion are my favorites. There are 7 shades available, with my collection lacking Moon Dust, Total Eclipse, and 1 Second to Mars. 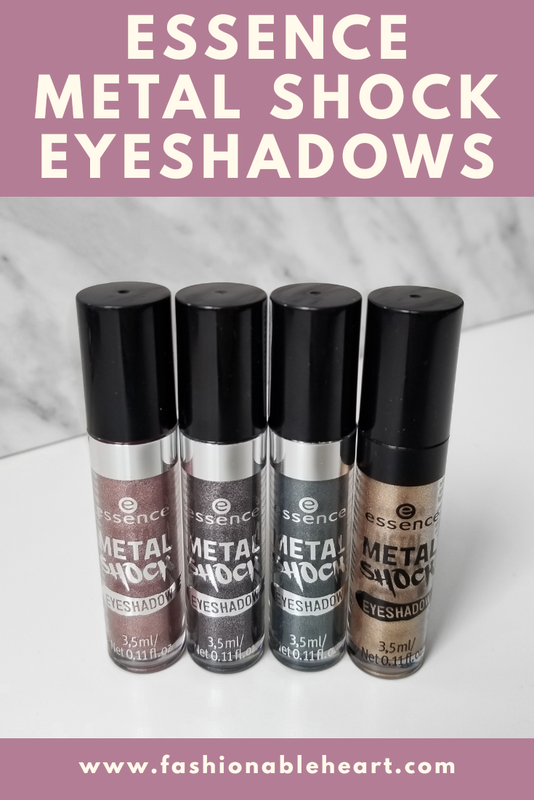 They all have a gorgeous metallic sheen that really pop on the eye. The doe-foot applicator makes the application super easy, though I do go in with a synthetic brush and smooth it out a bit more. The dry time is almost instant and then they don't budge all day. I don't experience any creasing or transferring. And they go on opaque in one swipe. 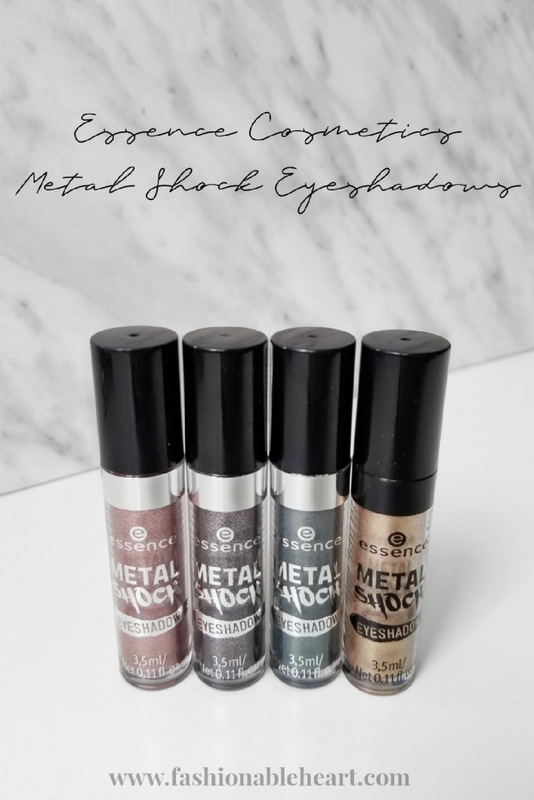 I've tried quite a few liquid eyeshadows in my day and I can say these are my favorite that I have tried. The formula is spectacular and you would think that you spent a lot more than you did. While the formula is cruelty free on six of the shades, it should be noted that 1 Second to Mars has carmine. It is noted on the tube label to let you know. If you're getting your first one, I highly recommend Solar Explosion. The gold works with so many looks and can go straight from day to night, sheer it out or pack it on for more punch. It is the one I reach for the most and pairs perfectly with the Anastasia Beverly Hills Soft Glam palette. Have you tried these or have your eye on them? Please pick one out and try it and then let me know what you think. These are super underrated and need more of the spotlight! Left: doe-foot applicator. Right: Stars & Stories, Galaxy Rocks, Supernova, and Solar Explosion.